On January 17, CS Jakarta organized a half day workshop for the Aviation Working Group (AWG) program which was hosted by newly appointed Indonesia Minister of Transportation Budi Karya. SCO Gallant reported the progress of AWG to date and Ambassador Joseph R. Donovan delivered opening remarks. FAA presented about ICAO Aviation System Block Upgrades and TSA presented on developing a safety and security culture. TDA highlighted technical assistance for updating eastern Indonesia’s air navigation that will be implemented by Boeing. Leaders from the Directorate General of Civil Aviation (DGCA), PT Air Navigation Indonesia and airport operators presented on their plans and opportunities for U.S. companies. The audience included 30 U.S. company representatives from 20 companies and approximately 130 Indonesian aviation officials. On the evening Ambassador hosted a reception at his residence attended by the Minister and over 140 aviation key contacts. The seminar and reception were exceptional in respect to the turnout of Indonesian Government Aviation officials. 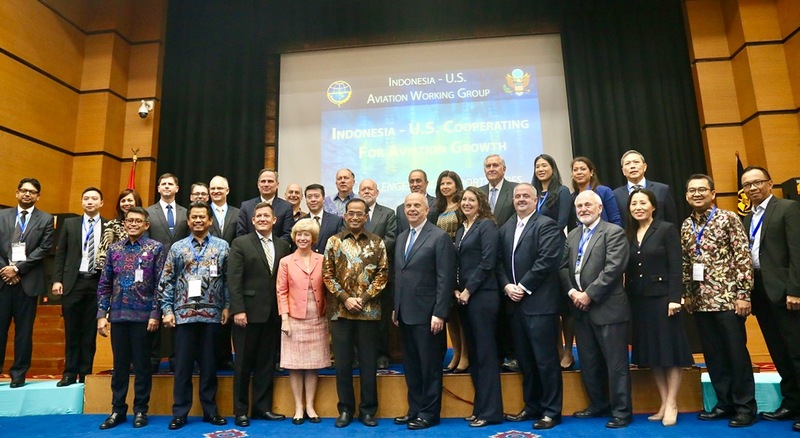 The U.S. Commercial Service (USCS), a part of the U.S. Department of Commerce and the U.S. Embassy in Jakarta, is the key trade promotion agency of the U.S. government. 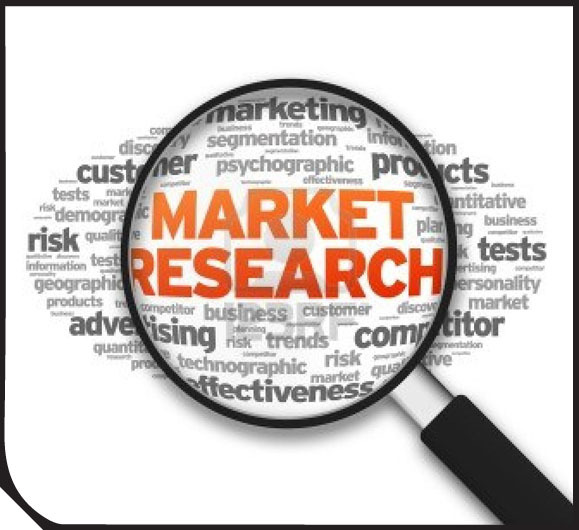 To help U.S. businesses find qualified international partners. Our office provides a variety of business development programs to US and Indonesian firms. By introducing U.S. companies to the Indonesian market, USCS not only provides new opportunities for Indonesian businesses, but it also plays an integral role in bringing new U.S. technologies, equipment and services to help advance productivity and growth in Indonesia. 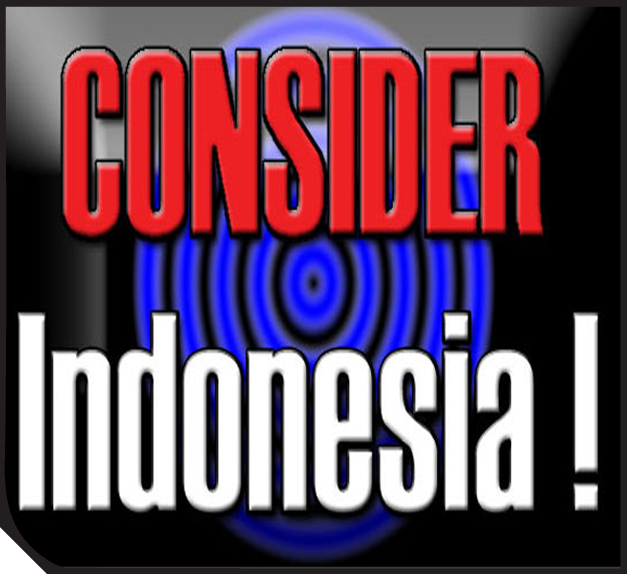 We connect Indonesian companies with U.S. companies displaying and demonstrating their products and services at trade shows and events in Indonesia. Through our business matchmaking service, we also help arrange face-to-face or video conference appointments with pre-screened U.S. suppliers. Through our International buyer Program, we take Indonesian companies to major U.S. industry trade shows to meet pre-screened U.S. suppliers. From travel logistics to scheduled introductions and on-site business counseling, we strive to help you optimize your trade show experience. In 2015, we are actively recruiting buyers to these U.S. shows. Please contact pepsi.maryarini@trade.gov to plan your visit to these U.S. Trade Shows. *Sources: EIU, USA Trade Online, Census Bureau, Bureau of Economic Analysis, IMF Coordinated Direct Investment Survey.